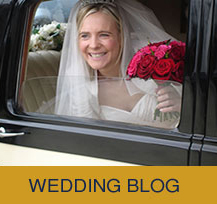 Classic Bridal Cars | Elegant & gracious vehicles for your special day! 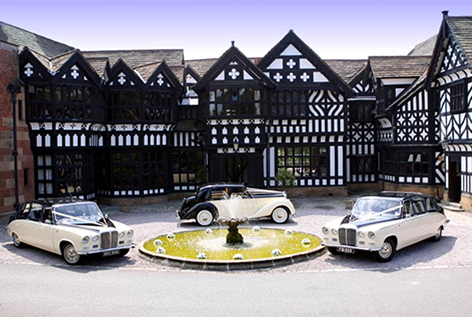 We realise you have plenty of choice in a crowded market place and we are privileged that you are considering Classic Bridal Cars for your special day. 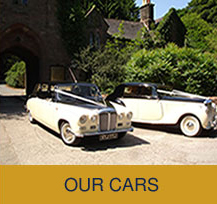 We are a privately owned, small family run business based in Upton on the Wirral and provide elegant classic cars for the Wirral and Chester areas. Our personal service, like our cars, is second to none. With Classic Bridal Cars nothing is too much trouble. 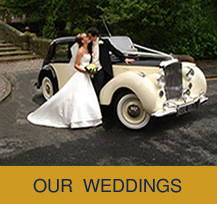 Your needs are always paramount and our knowledge and experience will ensure your big day goes as smoothly as possible. 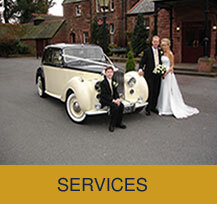 Our friendly, professional service will help make your day a most memorable occasion. Please peruse our web site at your leisure and feel free to contact us with any questions you may have. Our service is chargeable – but our advice is free!!! More than just drivers.